A few years back I posted a recipe of mousse de foie de volaille, little did I know that 4 years later I’d be creating a baby-friendly version for my little one! Achieve a silky smooth texture. I knew Nomiku had my back regarding the texture. The low-temp Nomiku bath helps cook the liver through and minimizes moisture loss. The precise temperature control also helps prevent over-cooking the liver (i.e. It prevents that dreaded dry and crumbly texture). To reduce its pungency we pre-soaked the liver in milk for a few hours before cooking and added coriander seeds for a fresh, citrus note. This mousse de foie is incredibly versatile. You can spread it over toast (and sprinkle some Maldon salt, black pepper, fresh thyme leaves and cornichons for the adults) or add spoonfuls of it over cooked grains like quinoa, rice or even pasta, add a few veggies (like roasted bell peppers and caramelized onions) and its a meal! My little one devoured it without a flinch! Prep- Clean liver (discard connecting tissue), rinse under cold running water. In a bowl, place cleaned liver and 1 c of milk. Cover with plastic wrap and place in the refrigerator and let soak for about 2 hrs. After soaking for at least 2 hrs, strain and rinse liver. Discard milk. In a food safe zip bag, add liver, butter, thyme, shallot, crushed coriander seeds and 1/4 c milk. Place in a 65C Nomiku bath for 65 minutes. After 65 min have elapsed, raise temperature to 72C an cook for an additional 5 min. Meanwhile, in a small pot simmer 1/2 c milk, bay leaf, and allspice for 5-10min. After it has simmered discard bay leaf and allspice. Once bath is done, remove the bag from the bath. Strain its contents and remove thyme leaves. Add liver and vinegar to the pot with milk. With an immersion blender, blend until smooth. Pour into a container (I used a 500ml mason jar but ramekins work well) and chill in the refrigerator for at least 2 hrs. kid-friendly recipe I used 1/4 c warm water, 1/2 tsp unflavoured gelatine, 1/4 c apple juice and 1 tsp vinegar. Once the jelly is cooled to room temp you can pour it over the chilled mousse de foie, return to fridge and let the jelly set. 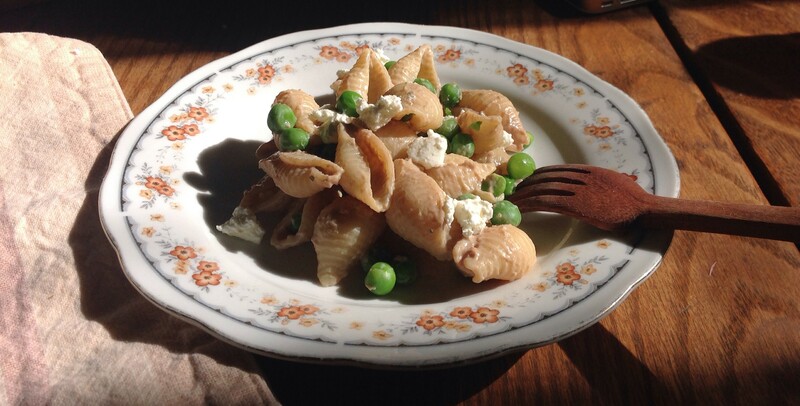 For my baby’s pasta dish I added 1 tbsp of mousse de foie to 1/2 c of cooked pasta, added some cooked peas, and fresh cheese. If your kid tolerates citrus you can sprinkle some lemon zest to add some freshness to the dish. My baby loved it and she has been eating liver ever since! 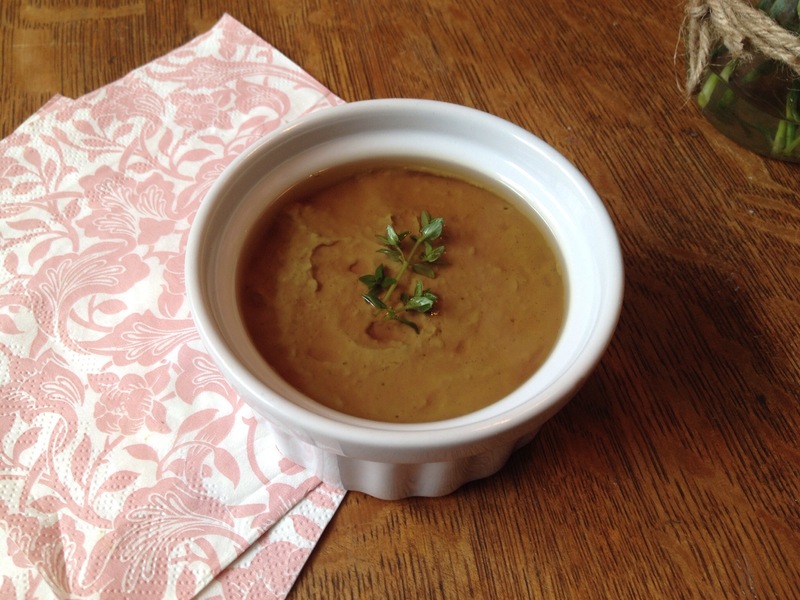 How did you incorporate liver into your baby’s meals?